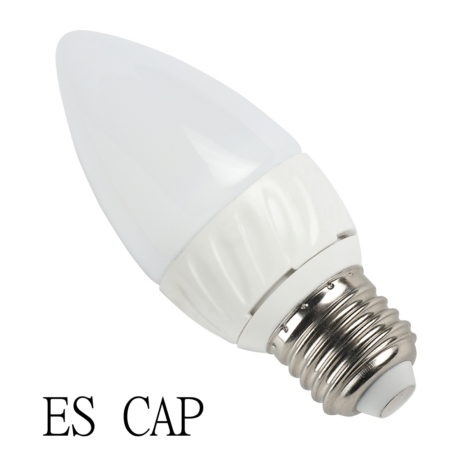 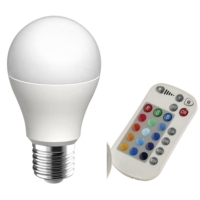 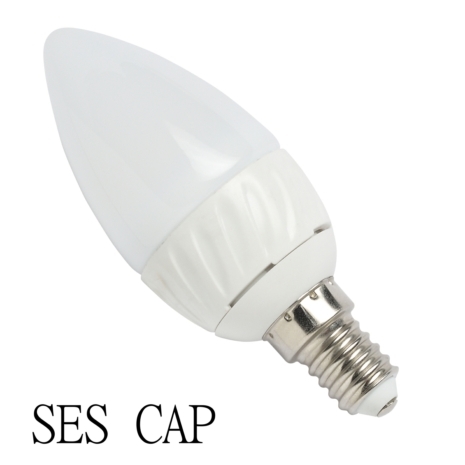 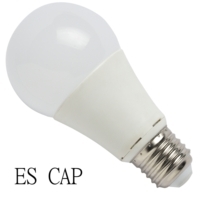 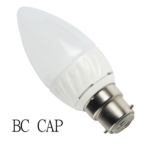 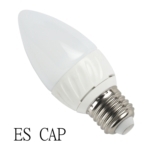 These High Quality COB LED Candle Bulbs are designed for domestic and comercial lighting and are a direct replacement for existing halogen bulbs. 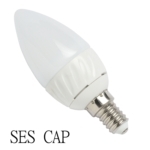 The frosted candle shaped bulb is typically used in open decorative fittings, chandeliers or wall lights. 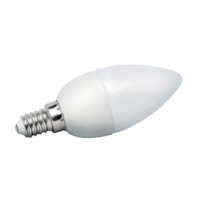 The COB LED Candle Bulb only uses 4 Watt giving out 280 Lumens in a very warm white colour, the bulbs are designed to reduce your energy consumption by up to 90% with an extremely long life of 30,000hrs.